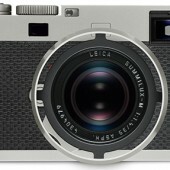 As part of the ongoing promotion you can save 12% (or $2,220) on the Leica M Edition 60 camera at B&H. 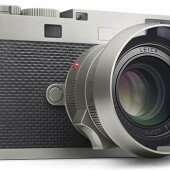 This offer is valid till the end of June. 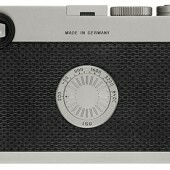 Additional information on that model can be found here. 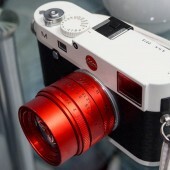 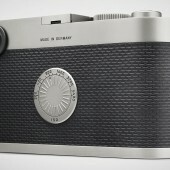 The Leica M Edition 60 camera that was announced during Photokina is now shipping in the US. 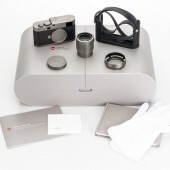 Leica Store Miami already got their first shipment and posted few unboxing pictures: More unboxing pictures can be found here.